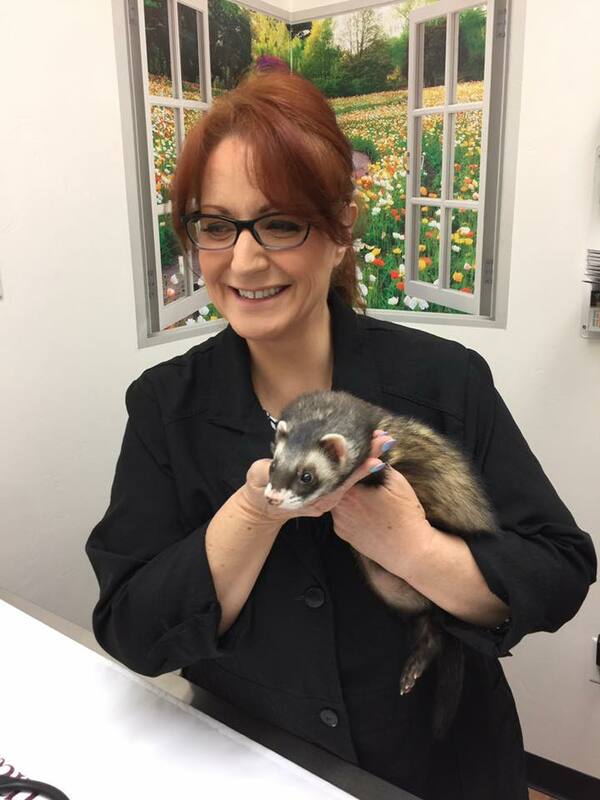 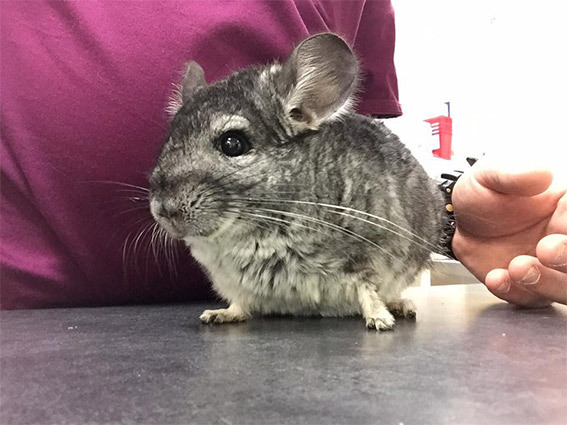 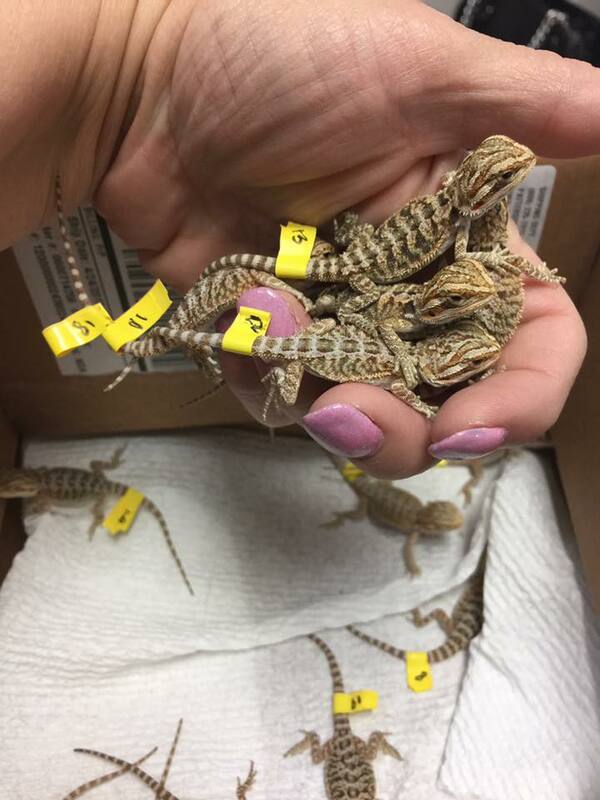 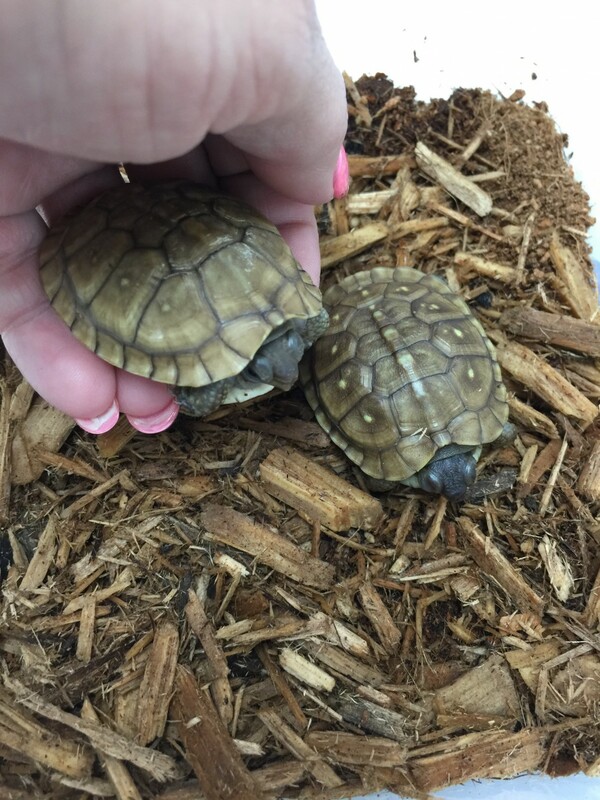 Dr. Patt has a passion for exotic pet veterinary medicine and took the non-traditional species tract in vet school to allow her to lear more about exotics in addition to the traditional dog and cat courses. 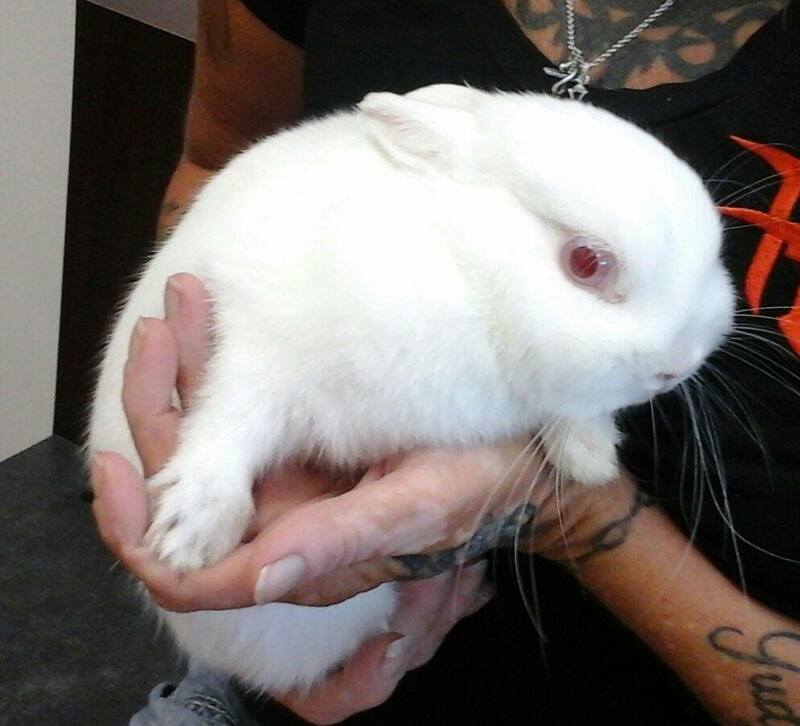 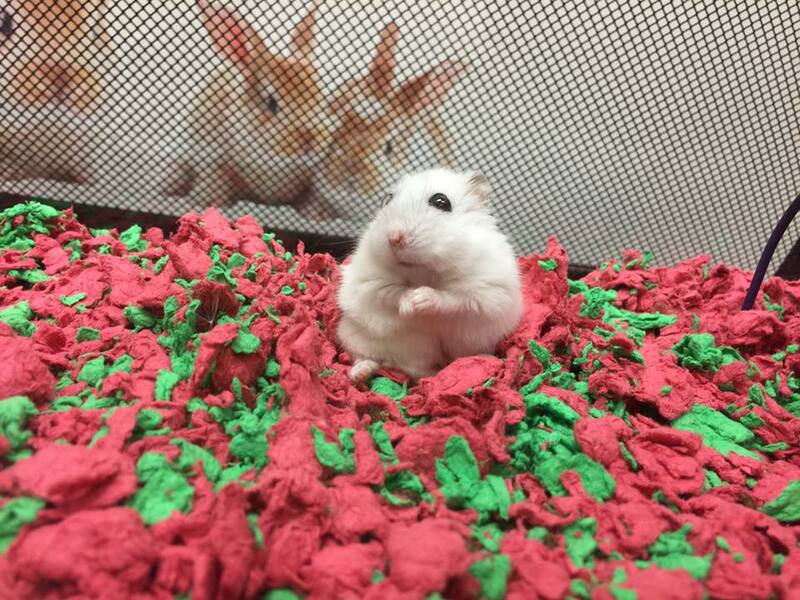 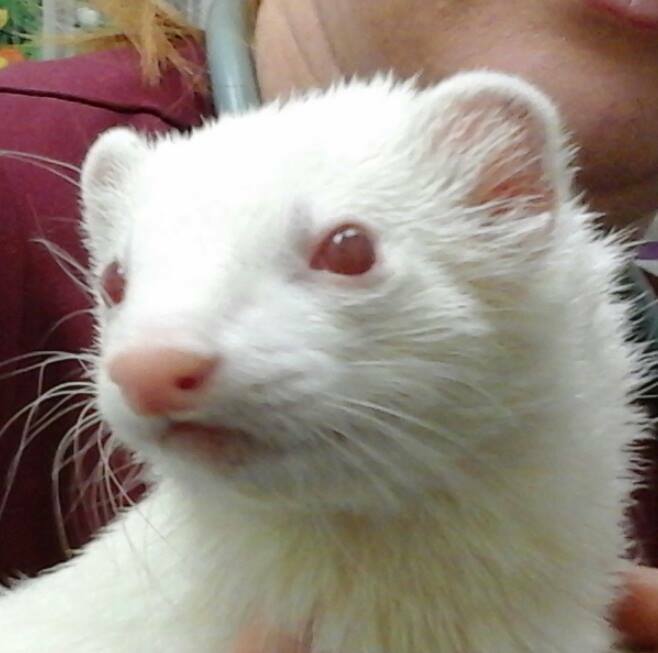 This allowed her to expand her skills to include caring for birds, rabbits, ferrets, rodents, reptiles and more. 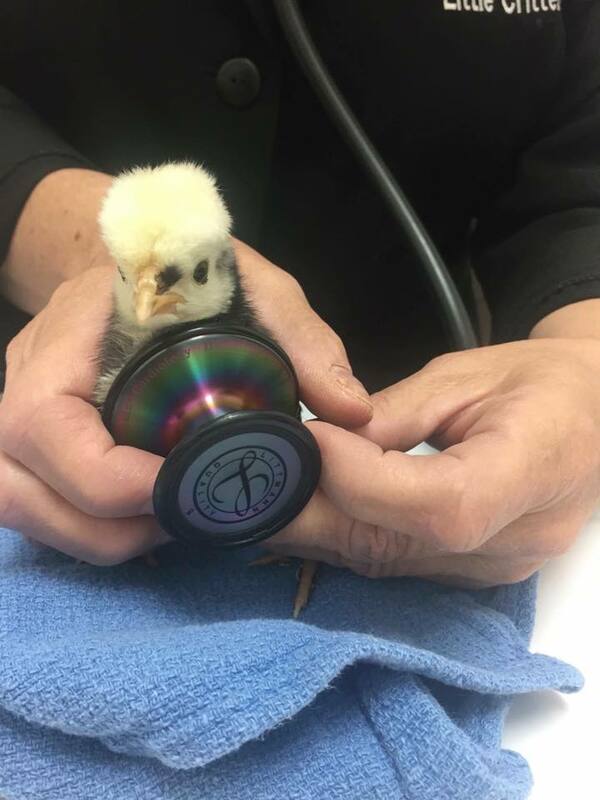 Because Dr. Patt has owned and raised these types of animals throughout her life she felt that this was the perfect mix for her. 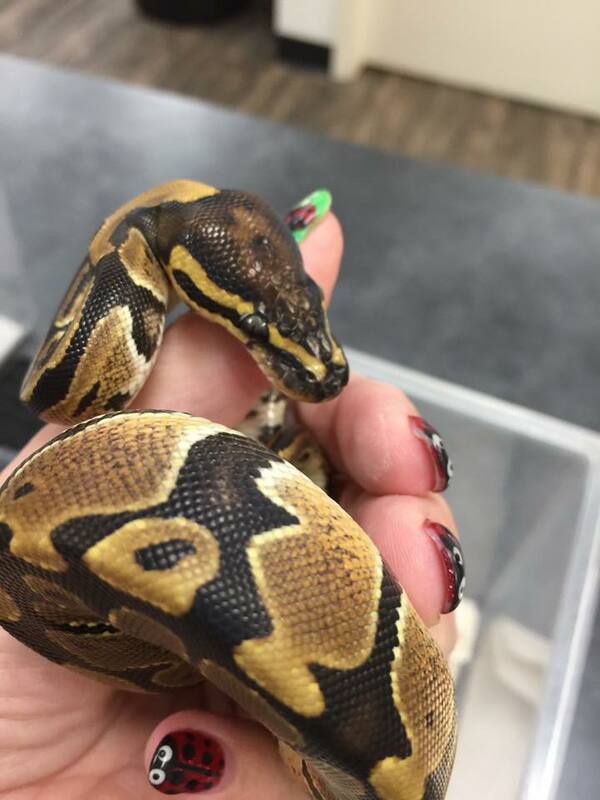 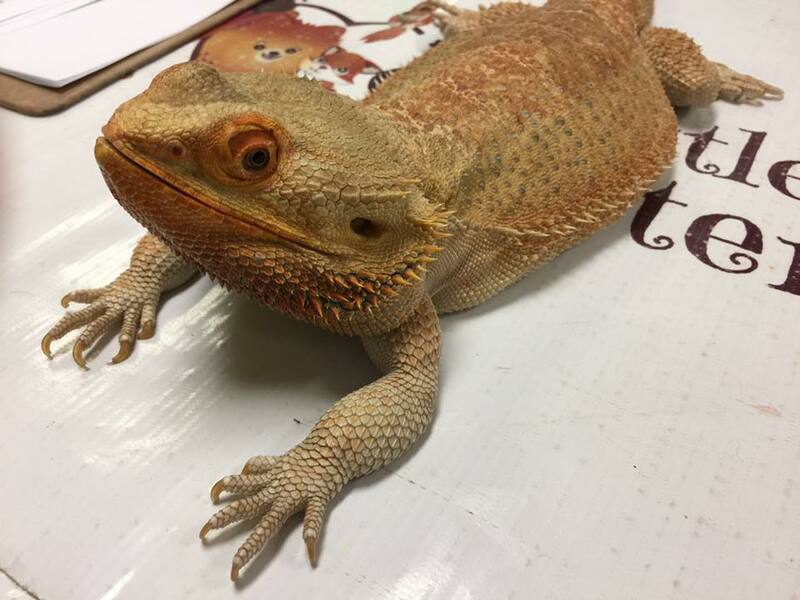 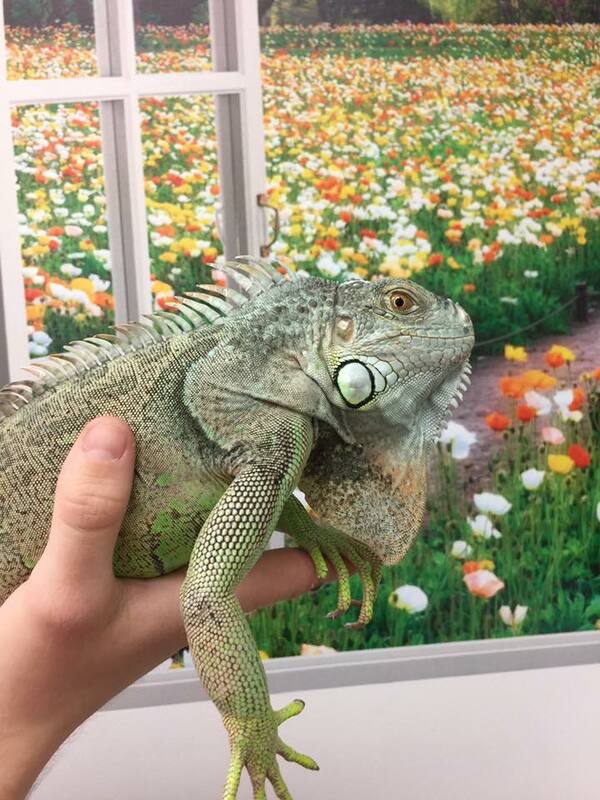 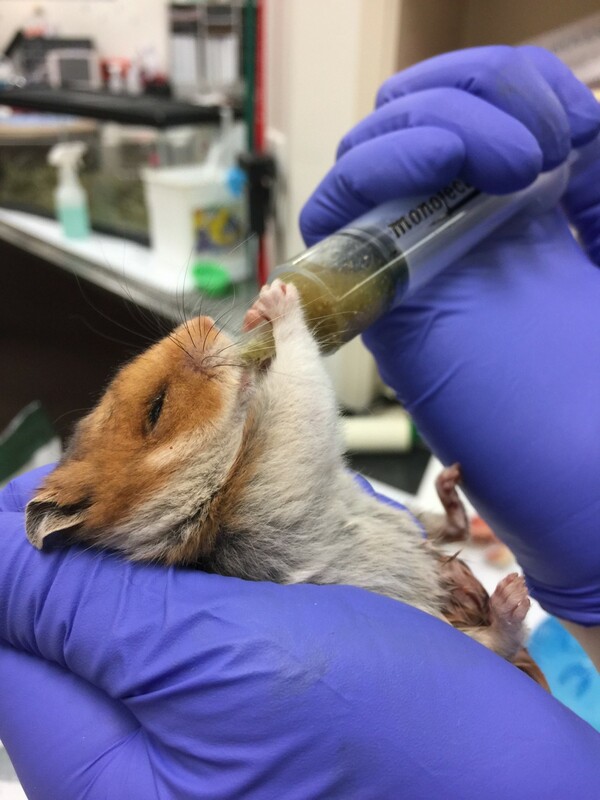 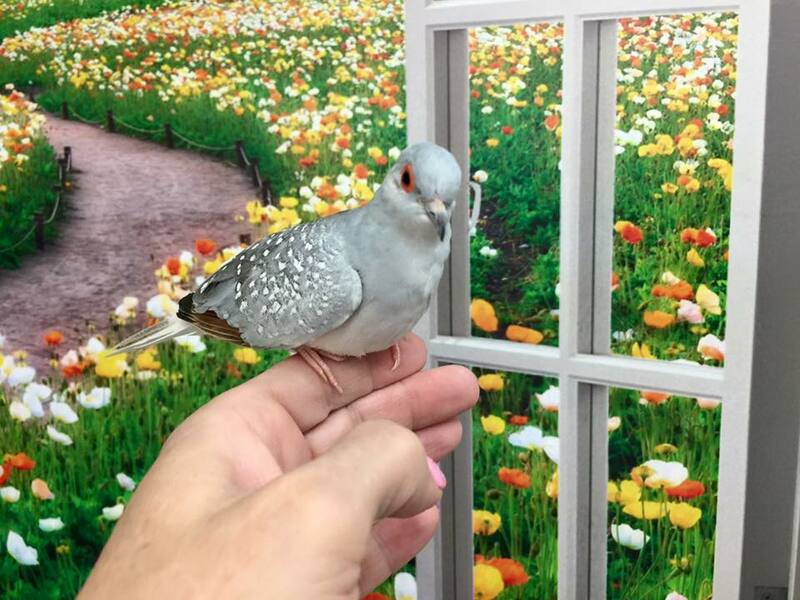 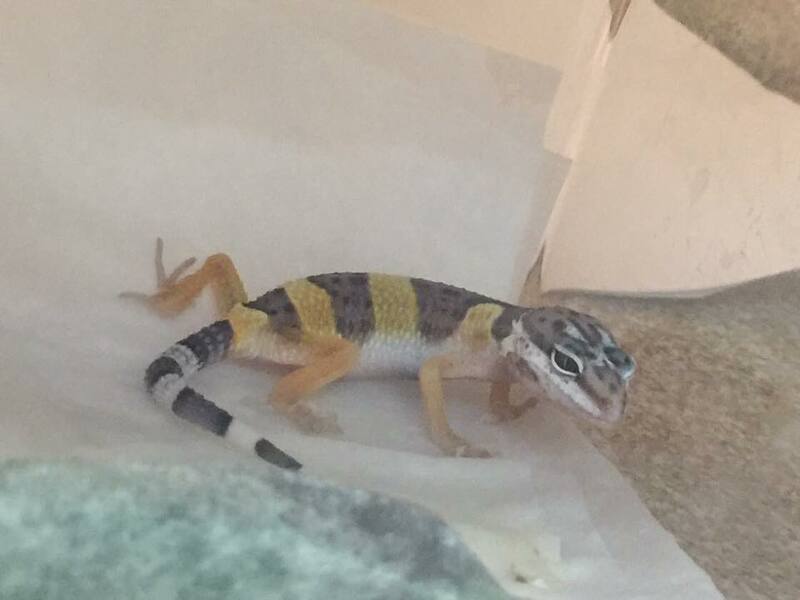 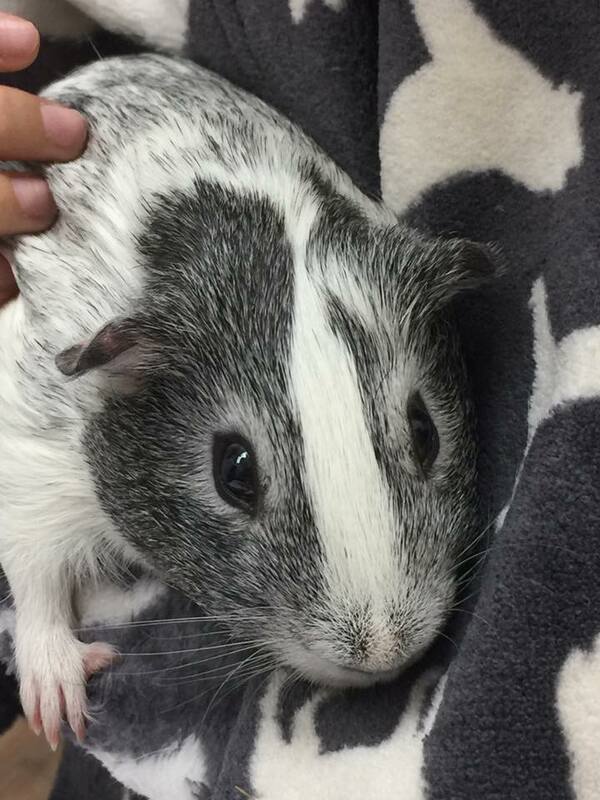 She is not only experienced in veterinary Medical care for exotic pets but also understands their husbandry and various needs. 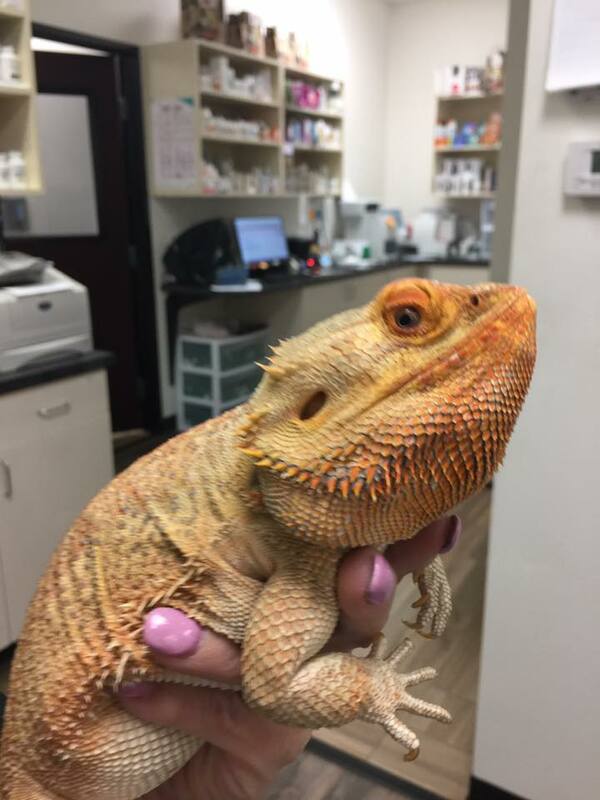 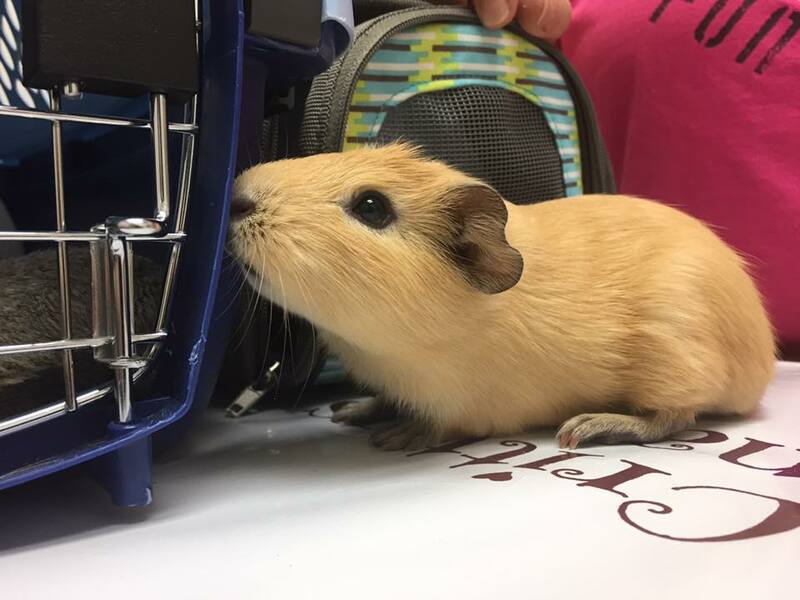 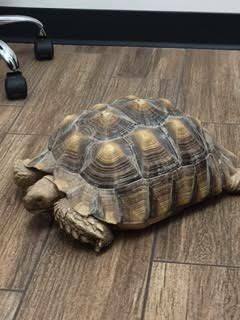 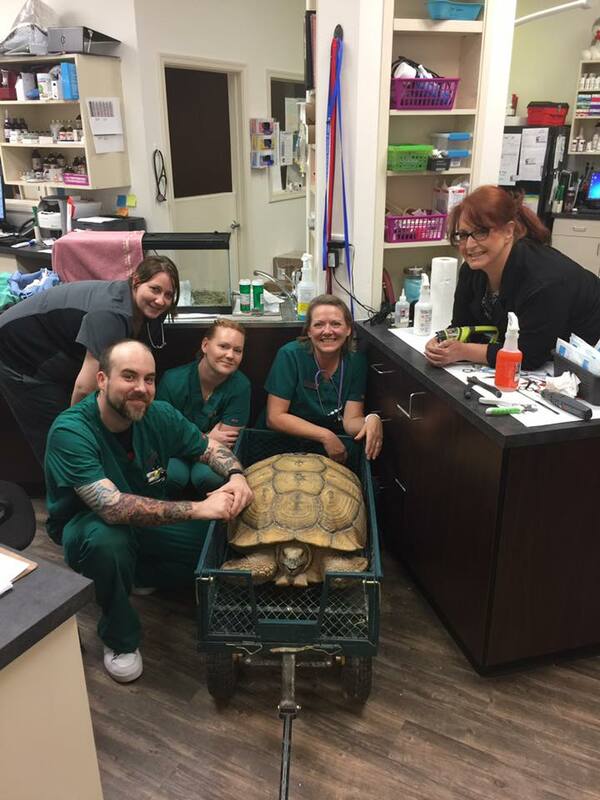 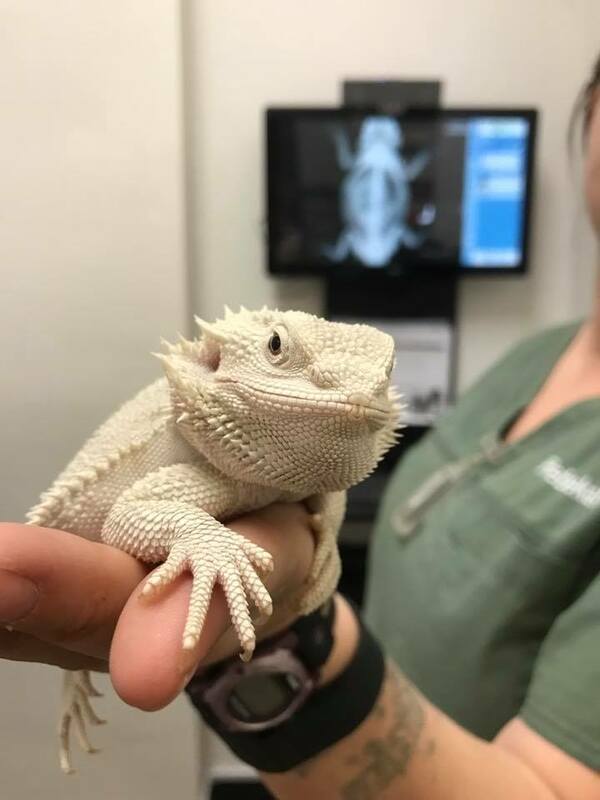 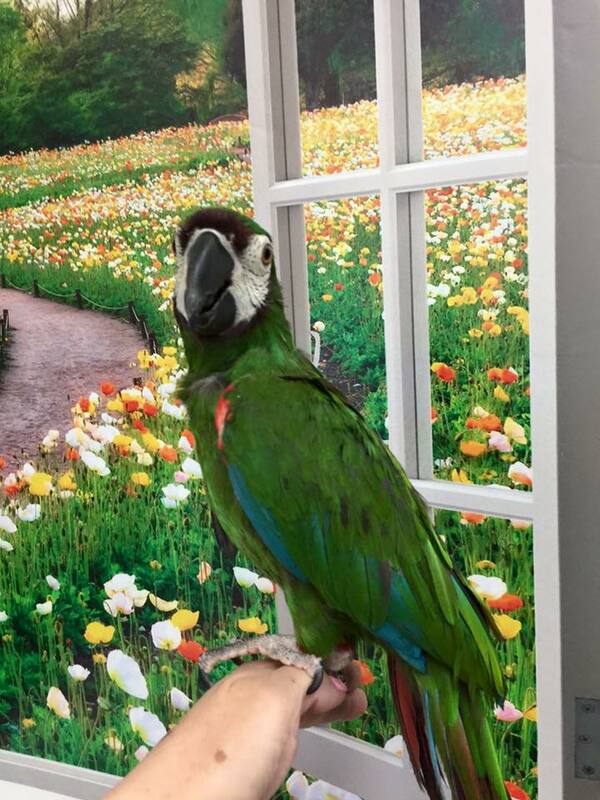 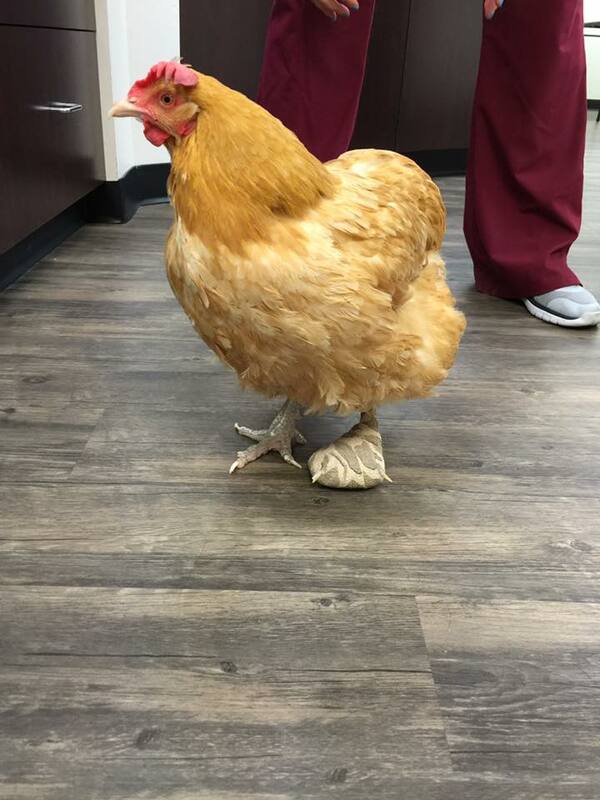 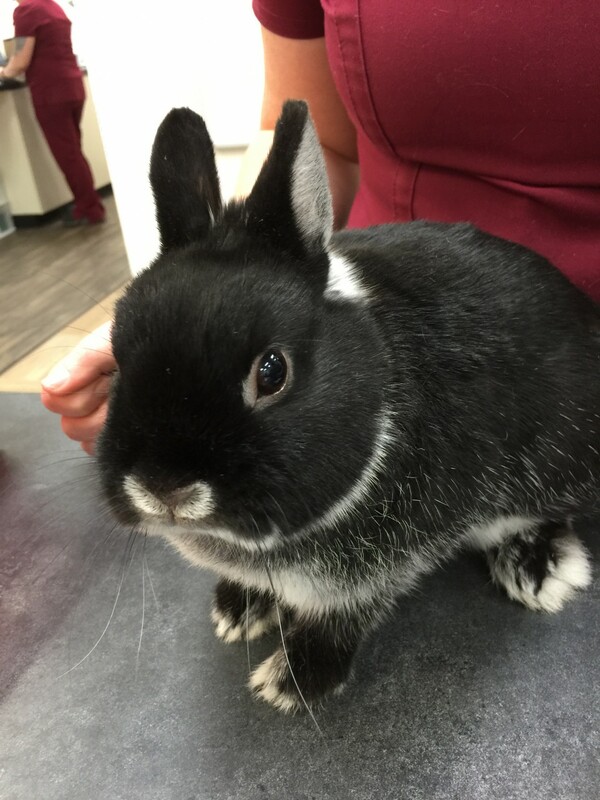 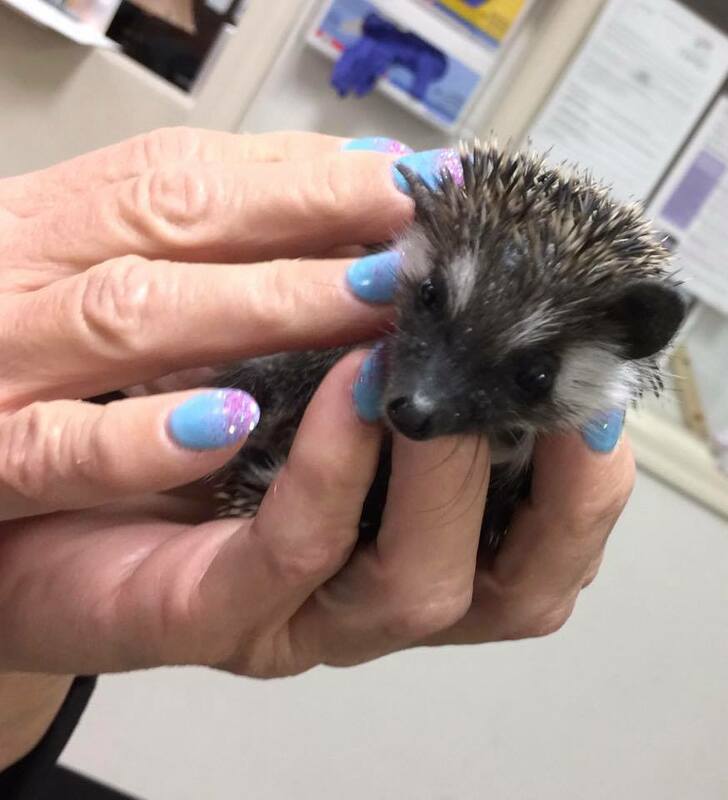 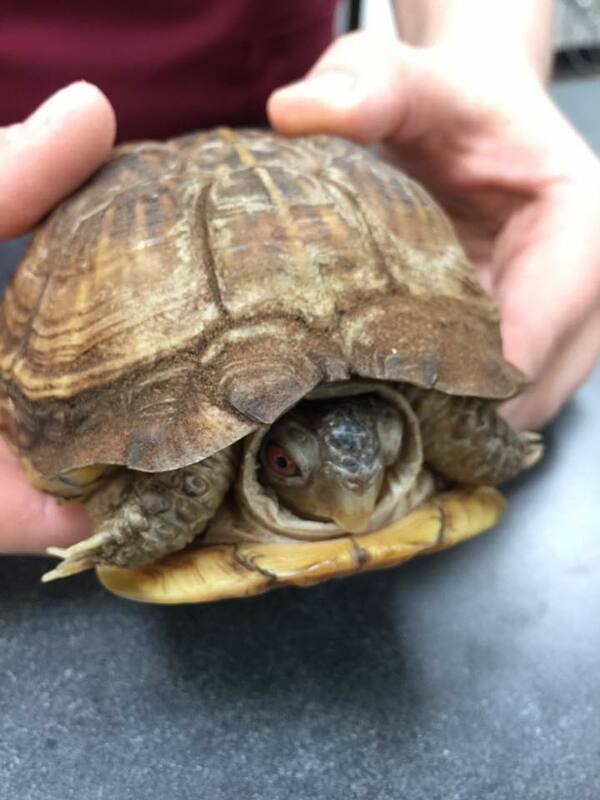 Dr. Patt's post veterinary learning includes extensive conference and CE opportunities in exotic pet medicine and surgery. 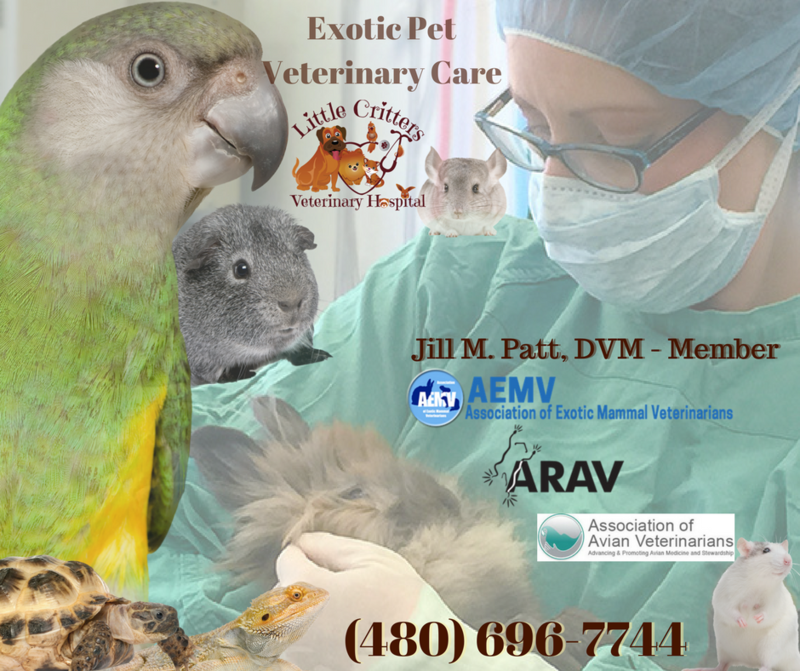 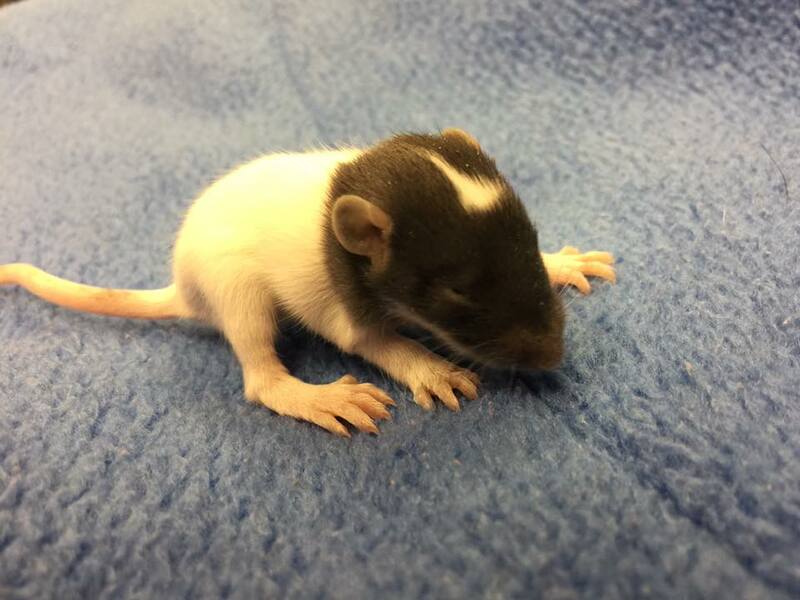 Dr. Patt has also taught Exotic labs and lectures as adjunct faculty at Mesa Community College Veterinary Technician Program and remains on the advisory board. 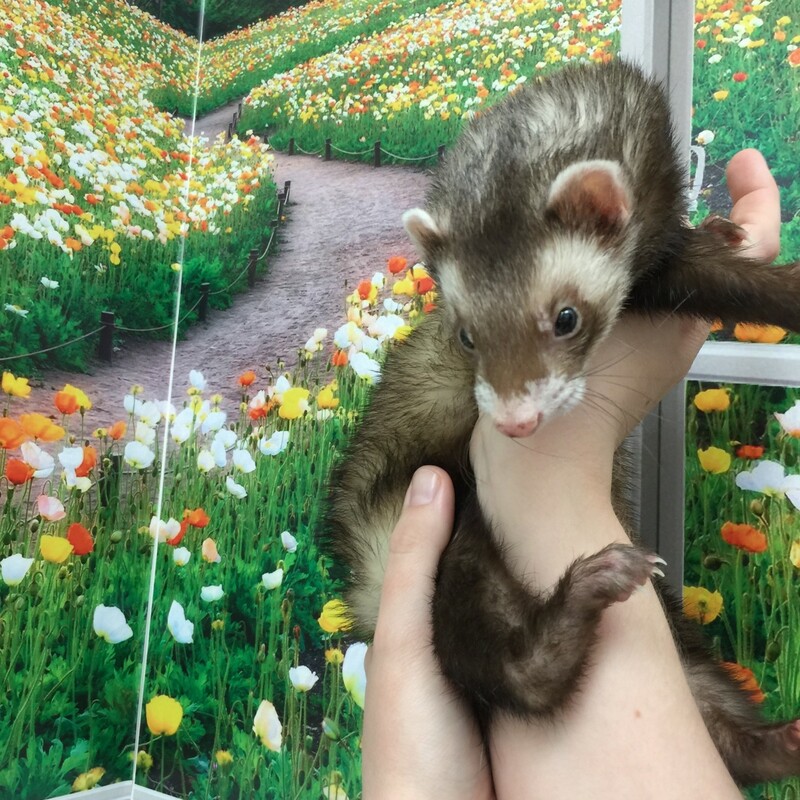 View our Free Online Pet Care Booklets to learn more about each type of animal including feeding, husbandry, and medial needs. 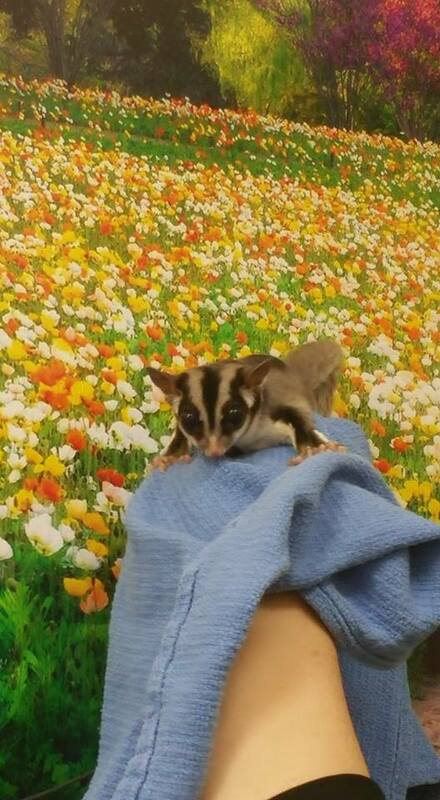 And Download any of our free exotic pet care sheets listed below.